Looking for a dumpster rental company thatâ€™s reputable and affordable? At Goody's Roll Off Dumpsters we make dumpster rental simple, cost-effective and convenient. We believe in providing personalized service to our valued Denver, CO Roll Off Dumpster Rental customers. Fast, reliable and competitively priced. Junk and trash removal can be accomplished without aggravations. 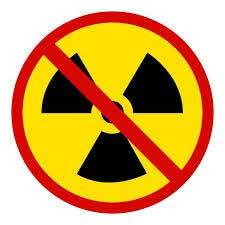 Goody's Roll Off Dumpsters, works to eliminate all the hassles that are normally associated with junk removal. After your initial call to Goody's, all you have to do is fill the dumpster with your unwanted materials, call us and we haul it away! Call Goody's today at 720-692-0863 and let us help you get the right dumpster at the best price! 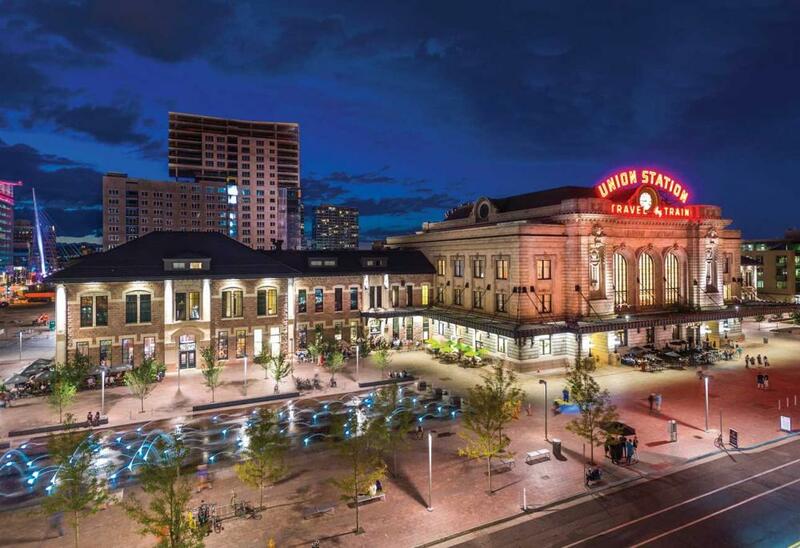 We accommodate all cities within the E/C-470 loop. If your area is not on the map give us a call to see how we can help. Is a 20 yard Dumpster right for me? 20-yard dumpsters can hold 20 cubic yards of waste or debris. Thatâ€™s equivalent to roughly 8 to 10 pickup truck loads. Itâ€™s the right size container for many different projects, like home renovations, garage clean-out, and whole-home clean-outs. The most common type is a 20-yard dumpster; this is best for a remodel or anything you need to load up. We are featuring a door that hinges open for easier loading; this makes it extra convenient to load bulky or heavy items, such as furniture, appliances, and demolition debris. 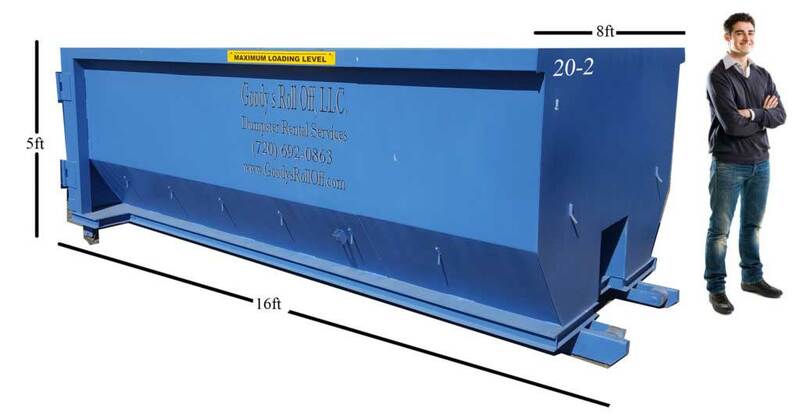 20-yard dumpsters are approximately 16ft long, 8ft wide, and 5ft tall. Dumpster Sizes and dimensions shown are estimates and not exact measurements. Dumpster Sizes will vary between manufactures. All Dumpster Rentals are subject to availability. Dumpster Graphics are NOT TO SCALE and Dumpsters/Containers pictured in the photos are NOT the Dumpsters/Containers delivered. No TIRES !!! Due to EPA/WASTE restrictions we no longer accept tires. You will be charged $25.00 per tire for each and every tire found in your container.